Get all 98 Korm Digitaal releases available on Bandcamp and save 60%. Includes unlimited streaming via the free Bandcamp app, plus high-quality downloads of Dust, Back There, Monochrome Visions (For Dmitry Vasilyev), The Prime Mover, Confluence, Falling Up The Stairs, @ Forthwith, Winnipeg, February 10, 2017, In The Sky, and 90 more. , and , . 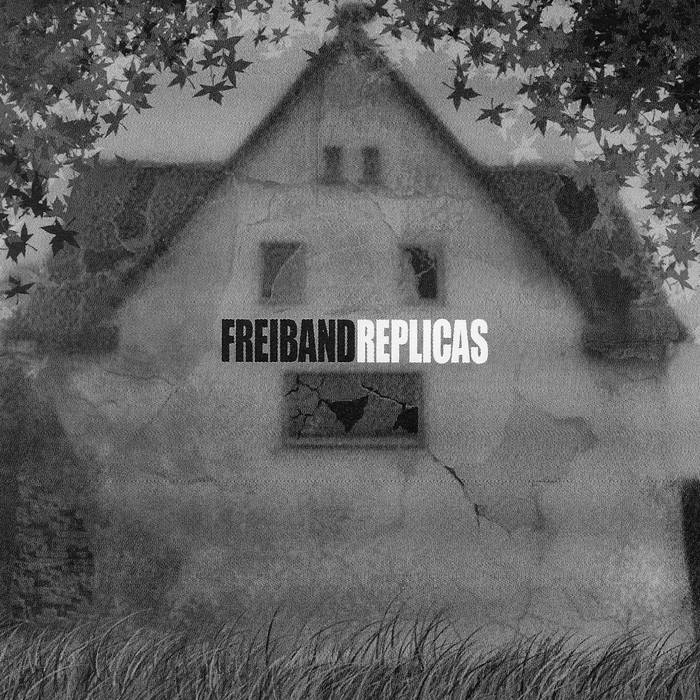 The project Freiband was named after the pieces on Daseinsverfehlung by Asmus Tietchens and right from the start of my musical project I wanted to pay homage to that album (and Asmus of course) by doing an entire 'rework' of it, keeping my tracks exactly the same length. I had a version and mailed it to Asmus who suggested some further 'atomiserung'. I did that when I was traveling in Japan, early 2007. That's the version released by Monochrome Vision. But if you decide to buy this album here, you get as a bonus also the first version, so effectively you are buying a double CD, and it's really two quite different albums and an unique look behind the scenes.